Certified and professional services. Our team is with you the whole way through your service. Read below each picture for more information on each service or contact us! Vehicle Inspection - It is our job to keep you and your vehicle safe. With any service purchased, we make sure to complete a full vehicle inspection for your piece of mind. This will inform you of any issues that could be present in your vehicle and what actions should be required now or in the near future. Oil Change - The heart of your entire vehicle is the engine. With our options from pure virgin conventional, semi-synthetic blend or fully synthetic oils your vehicle is guaranteed to have a longer life. Check out our promotions for an oil change special that is wallet friendly. Steering & Suspension - Our roads today are not the greatest. your vehicles suspension over time will fatigue and start giving you problems that you may notice ahead of time or when its too late. 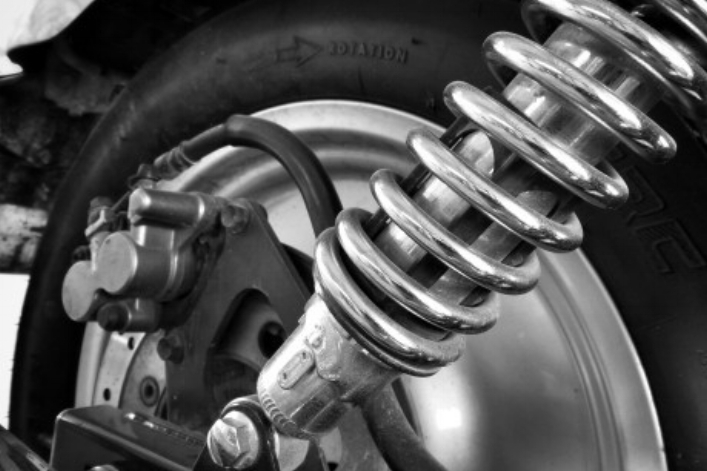 Suspension parts include: shocks, struts, control arms, ball joints, tie-rod ends, etc. 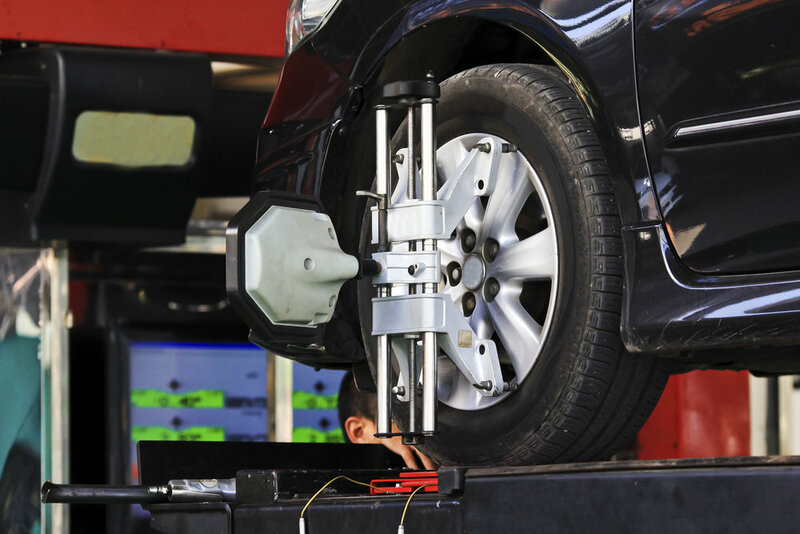 Let our experts inspect your vehicle suspension to ensure you and your vehicle are safe on the road. 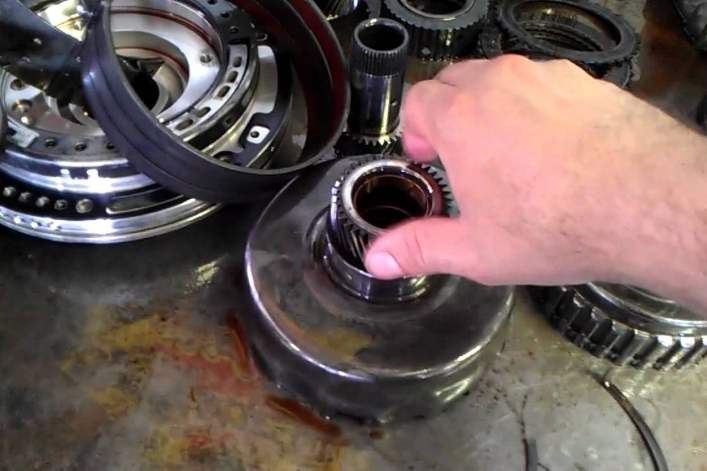 Brake Repair & Service - Your brakes play one of the most important roles, they help you stop. When the brake pedal is depressed, brake fluid is pressurized through the brake lines and to all four calipers which force the pads to contact the rotors, causing your vehicle to stop. Overtime pads and rotors will wear reducing your stopping distance. Lack of brake servicing will also cause this issue due to excessive rust build up. Let the professionals ensure you get the longest life possible from your brakes. Battery & Electrical - Your vehicles electrical system consists of several components with the main ones being the battery, alternator, and starter. Over time these will start to fail due to weather change and corrosion. Let our team make sure your vehicles charging system and electrical is working as should so you don't risk getting stranded on the road. Belts & Hoses - The belt plays a very important role in driving components in the vehicle. The belt runs off of the engines crankshaft pully and usually runs the vehicles charging system, air conditioning system, power steering, cooling system and any other accessories the vehicle may have. Over time the belt will become noisy due to dryness or become cracked. This can cause the belt to snap and cause harm to your vehicle. Hoses also become soft overtime and can tear, causing fluid to leak. Let us catch all this from happening before its too late. Coolant & Radiator - The cooling system in your vehicle ensures that engine does not overheat from excessive temperatures. Hot coolant flows from the engine through hoses to the radiator where it gets cooled and back to engine. This cycle keeps your engine cool. Coolant also flows through the heater core which provides heat inside the vehicle. Any issues with the cooling system can cause serious hard to your vehicle. We will inspect your cooling system to ensure it is in good operating condition. A coolant flush service is also recommended at the specific intervals of the vehicle to make sure the coolant strength is good enough to handle the extemely hot engine temperatures and provide proper cooling. Muffler & Exhaust - The exhaust system starts at the engine, where the exhaust manifolds collect the exhaust from each cylinder. The exhaust is then analyzed by the oxygen sensors, cleaned by the catalytic converter, reanalyzed by secondary oxygen sensors, and then quieted by the muffler. Overtime your exhaust system may start making troubling noises, or emitting abnormally high levels of fumes. If so, let the technicians at TSK Auto Repair take a look. Our exhaust system and muffler repair services can make your vehicle safe, easy and quiet to drive. We also install performance exhaust parts, contact us for details. Vehicle Accessories - If you are in need of bulbs, wipers or any other accessories, stop by at TSK Auto Repair and get the service you need for an affordable price. We also install after market accessories such as: HID headlight kits, remote starters, sound systems, etc. Tire Sales & Services - Concerned about your tires? Other than normal wear from use – cuts, cracks, or bulges are signs it’s time for new tires. Have a leaky tire or a tire pressure light on? Bring your vehicle into TSK Auto Repair and we can inspect, repair or replace your tires. Winter tire and rim packages can also be put together by our professional team. We will make sure you get the maximum life out of your new investment. Alignment - Your vehicle has several components that fatigue over time or are disturbed by potholes and other bumps on the road. When these components slightly shift, it will affect the alignment angles of your vehicle which can wear out your tires prematurely or cause your vehicle to pull. A sign that an alignment is most likely needed is when the steering wheel is off center when driving straight. 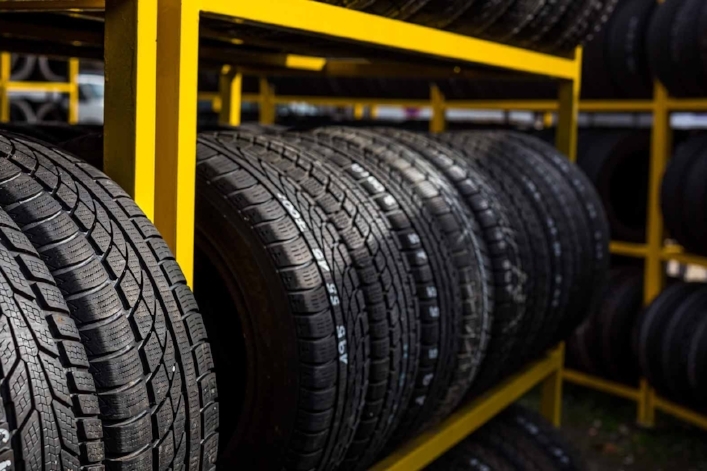 Contact us and we would be more than happy to ensure that your vehicle is driving straight down the road and not prematurely wearing your tires. Transmission & Drivetrain - The transmission in your vehicle – whether standard or automatic uses a combination of gears, clutches or bands to deliver power from the engine to drive your vehicle at varying speeds, while keeping the engine speed within a safe and efficient range of RPMs. From something as routine as changing your transmission fluid to major transmission repair, TSK Auto Repair has your transmission needs covered. If your vehicle is AWD or 4WD, it has drivetrain components such as transfer case, driveshaft, differential, etc. to send torque to the back wheels. We can help in maintaining these components aswell. Engine Tune-up/ Fuel Injection Service - Inside your engine you have "combustion chambers" that create the power necessary to make your vehicle run. Air and fuel is mixed together, compressed and then combusted to create this power. Overtime this will cause carbon build up on your park plugs, throttle body, intake manifold, exhaust manifold and other components. Carbon build up is the by product produced from the burnt mixture. This will restrict your engine from being able to breathe and your spark plugs from being able to ignite the air/fuel mixture normally Which in the long run will reduce engine life, cause lack of power and decrease fuel economy. We offer tune-up packages and an injection system clean that will ensure your vehicle has a longer life. Check Engine, ABS, Airbag Light - Modern vehicles come with OBDII technology that self diagnoses your vehicle and puts out fault codes that are present in the vehicle. Our latest equipment can be used to scan these codes and diagnose what is wrong with the vehicle. If your "check engine", "service engine soon", "ABS" or "Airbag" light is on the dash, drop by or book an appointment so that our experienced team can help you scan, diagnose and repair your vehicle at an affordable price before it becomes an expensive overhaul. Vinyl Wrapping - Is your vehicle just not standing out to you anymore? Does it need a few touches of colour or a complete make over? Well leave it to us! We offer vinyl wrapping packages that can have others turning their heads as you drive by. Any vehicle exterior wrapping available. From hood, roof, spoilers, to a full vehicle wrap that is similar and cheaper than a full vehicle paint job and you wont even be able to see the difference! Contact us for more information.